Decorating your living room doesn't need to cost an exorbitant amount and these 11 cheap decor suggestions are proof that interior design can be fun and funky. 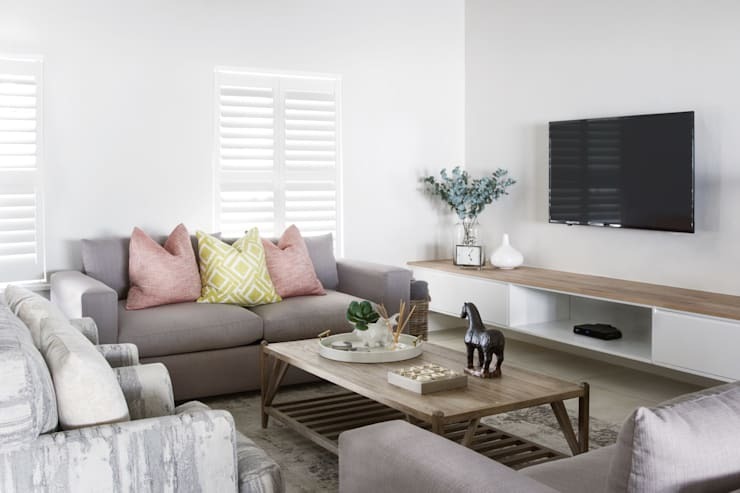 Whether your home is simple and stylish or modern and attractive, these perfect design features will increase that persona and charm, while adding a cosy element to your home decor. 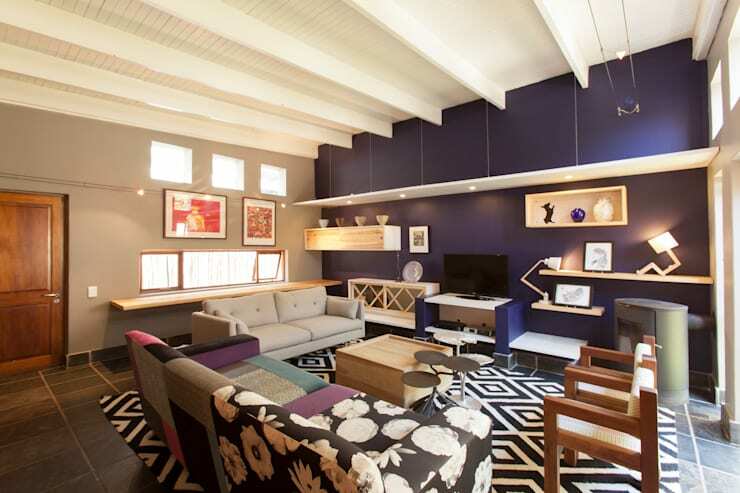 Let's see what tips and tricks are perfect for your living situation, shall we? Everything in this living room decor screams eclectic design, from the vibrant shade of the focal wall to the eye-catching rug and even the sensational sofa is striking from all angles. 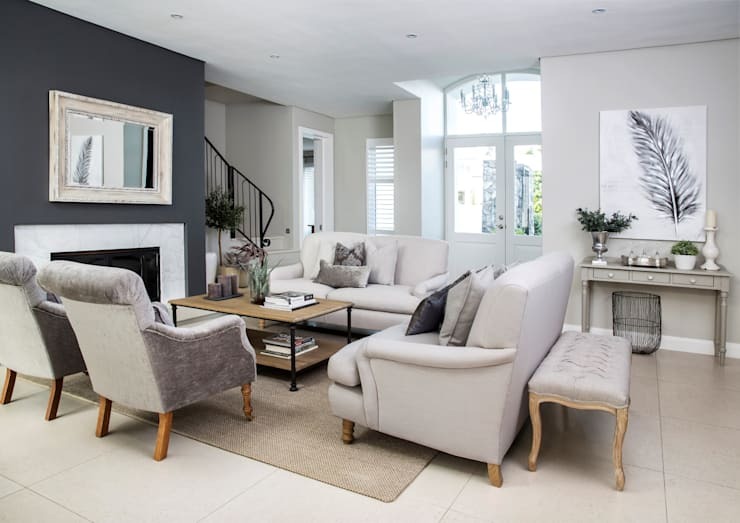 Opt for hues that enhance a chic living room design, especially if it's open plan. 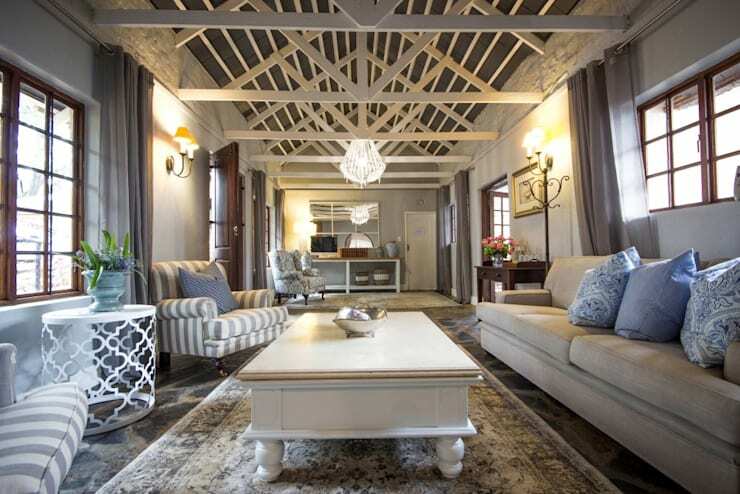 How about some old-world charm and fantasy with these exposed wooden beams? There's nothing quite like natural light to enhance simple, minimalist decor within the living room. It's fresh, fascinating and revitalising. 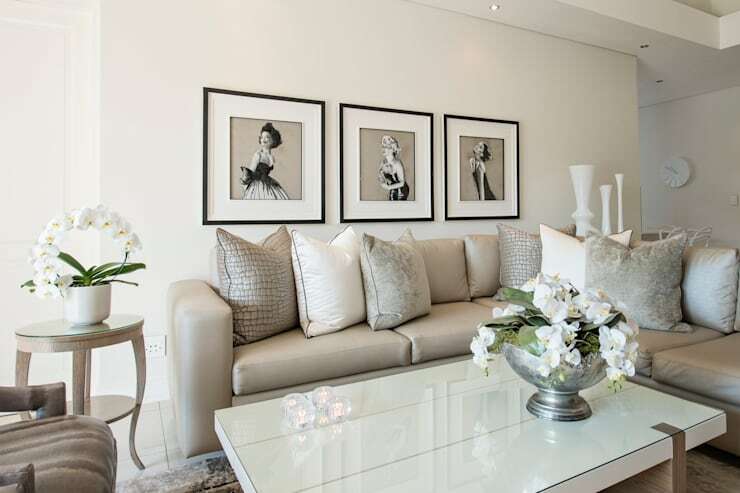 Now, a modern home should be decorated with less colours, accessories and clutter. 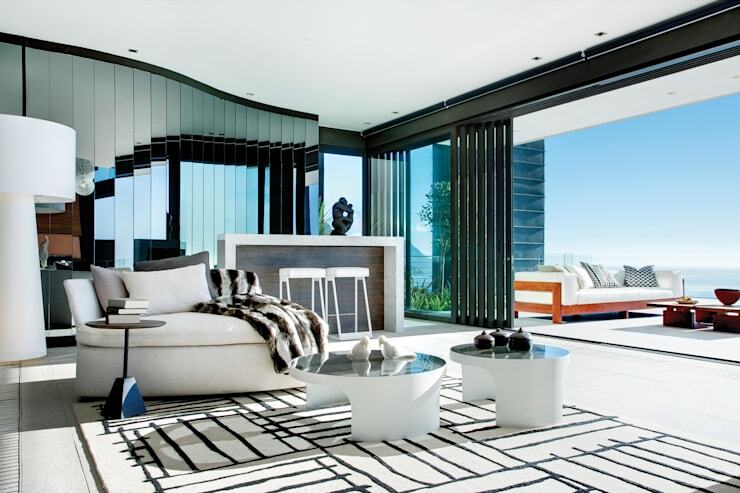 If you're lucky enough to have a home with an exceptional view, then incorporate that magnificent site into your decor. 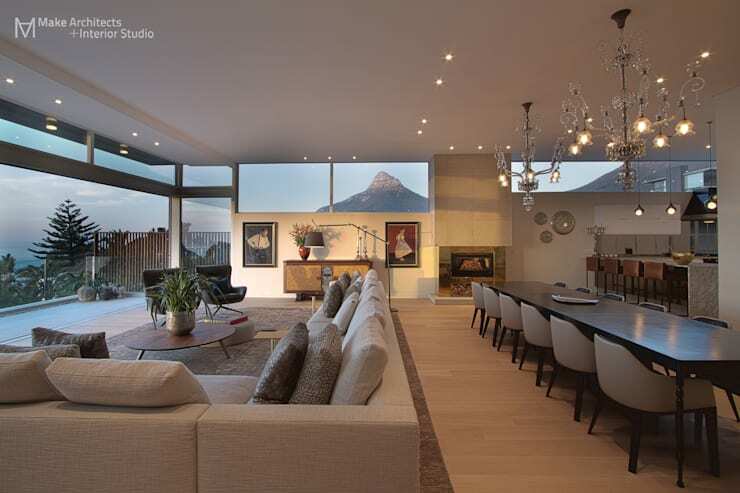 A view of Lion's Head in Cape Town is definitely iconic. You cannot go wrong with some monochrome features, such as old-fashioned photographs, while pretty potted plants are essential too. 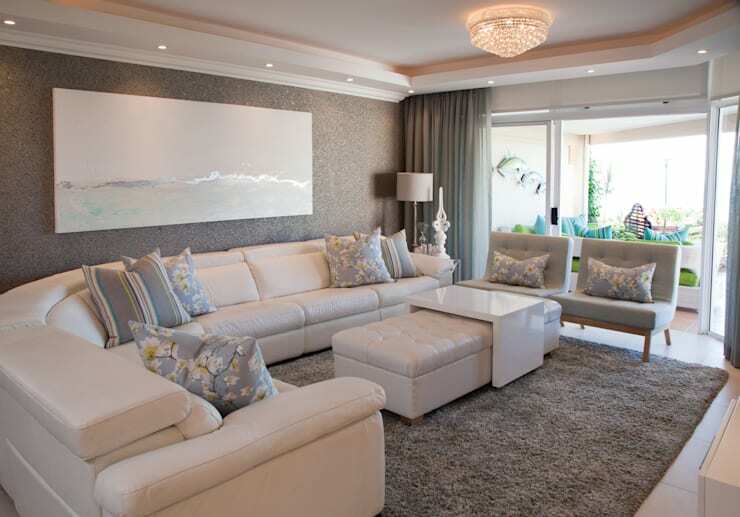 Pastel shades and neutral furniture is perhaps the trendiest and most tasteful decor option to last a lifetime. 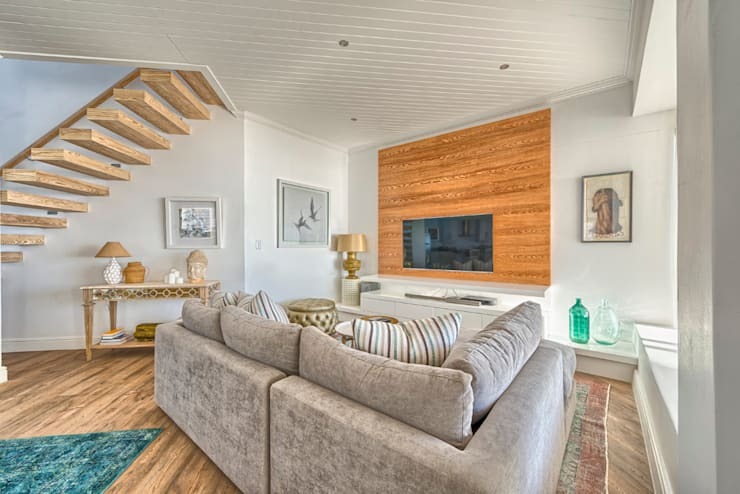 Add a textured touch with a wooden wall in your living room and complete the look with a comfy sofa. 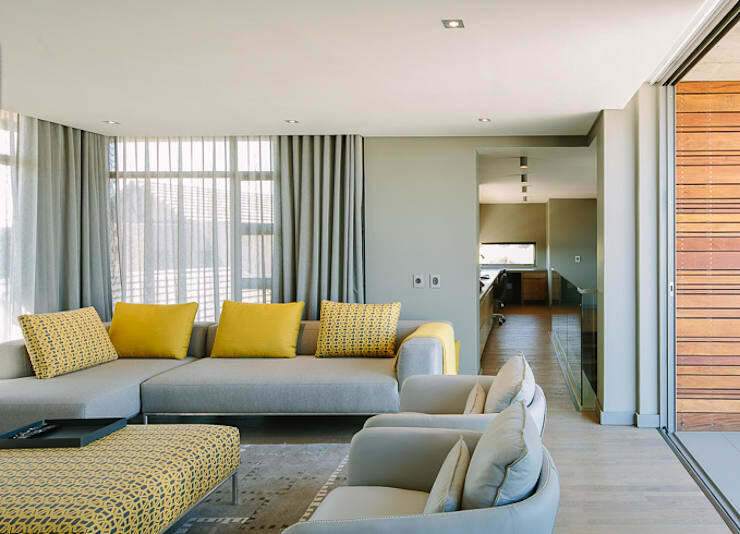 Go for a neutral sofa that will stand the test of time, but add some vibrant pillows that can be interchanged as the year progresses and the seasons change. Which living room idea do you adore most?